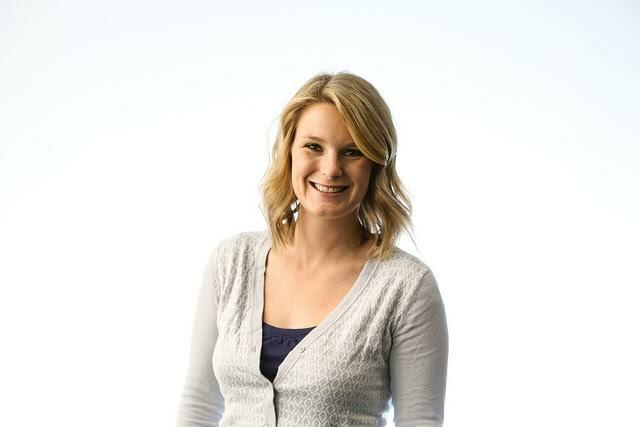 Lauren Baggett is a first-year graduate student in the Health and Medical Journalism program. She wears several hats within the NMI: program assistant, NMIX Brown Bag teaching assistant, and supervising the NMixer planning. Lauren is the board secretary and marketing chair for AthFest educates, the non-profit that puts on the AthFest music festival and AthHalf.